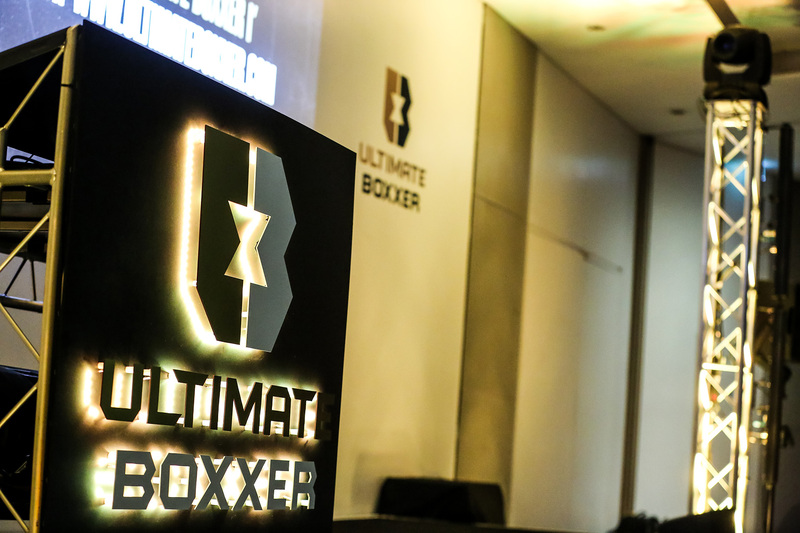 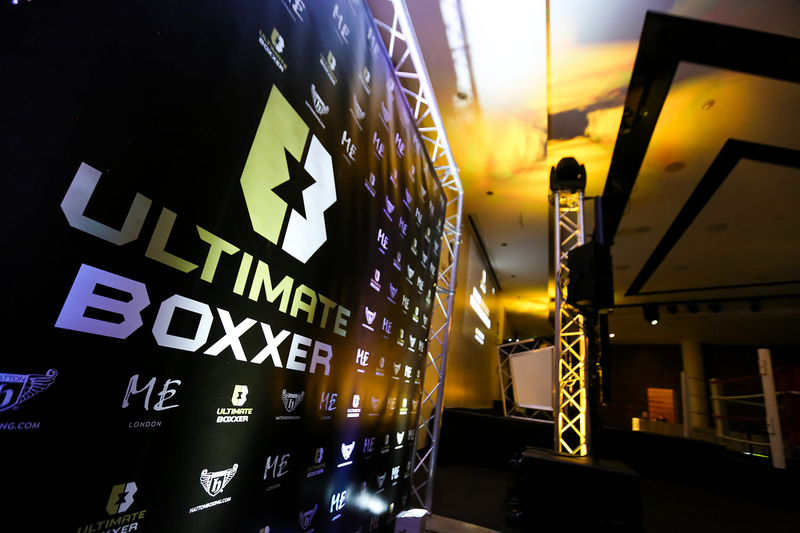 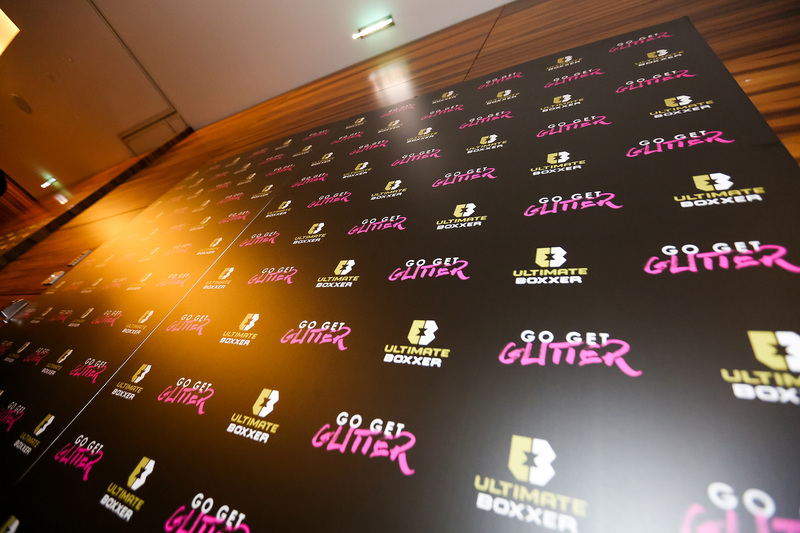 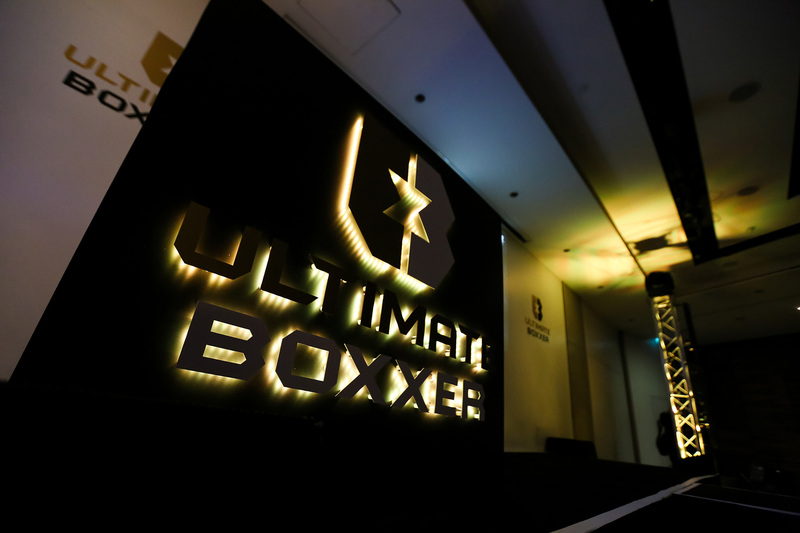 Objective: A new sports entertainment organisation, Ultimate Boxxer, retained Maynard Communications PR services to assist in the launch of Britain’s first-ever Boxing entertainment brand backed by ambassadors and boxing greats Paulie Malignaggi, Ricky Hatton and Anthony Crolla, plus heavy celebrity endorsement. 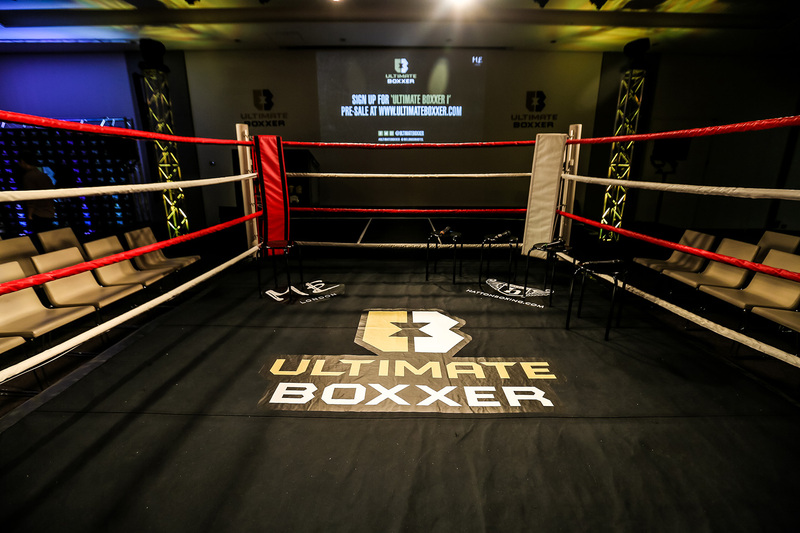 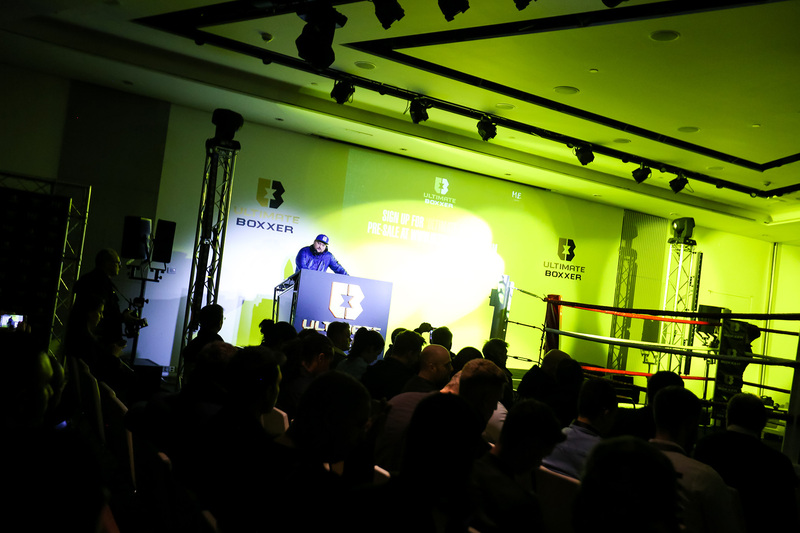 The unique and exciting single elimination tournament format sees eight fighters competing for a big money prize in one night of action aimed at attracting a new generation of fans. 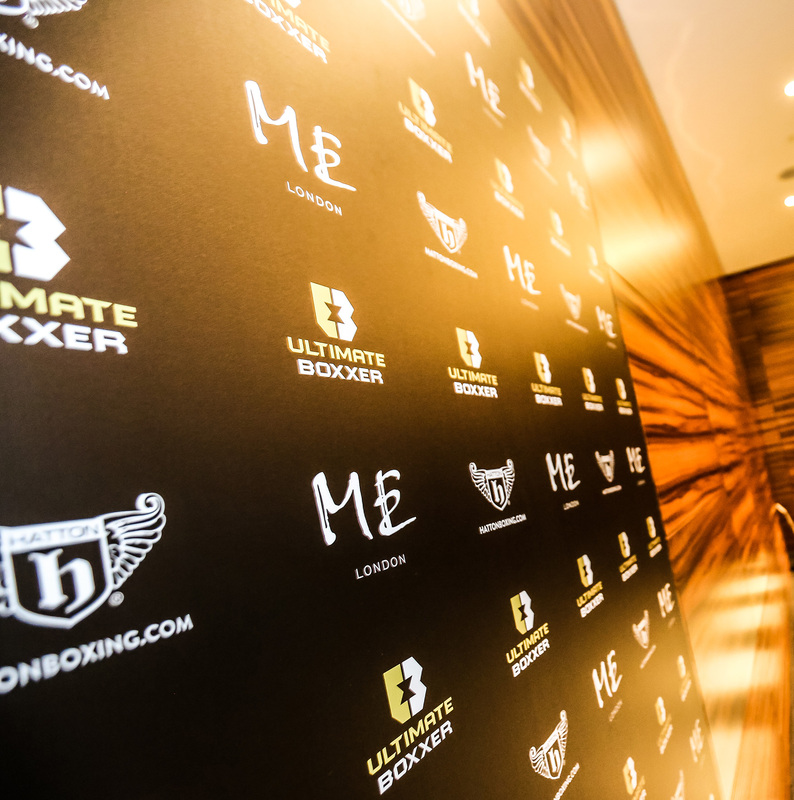 Result: A radically different press conference at the ME Hotel, London, saw BBC Radio 1Xtra DJ Charlie Sloth open up by playing a set followed by KISS FM presenter Rickie Haywood Williams hosting the event. 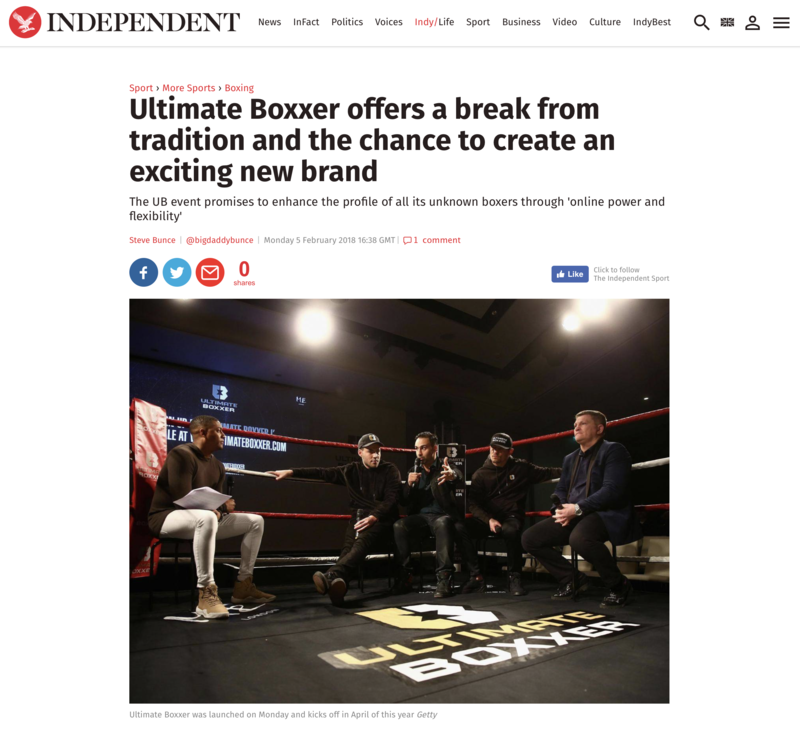  Coverage resulted in well over 100 pieces of written articles and video content, including articles in a number of national media outlets: the Independent and Daily Mail Online. 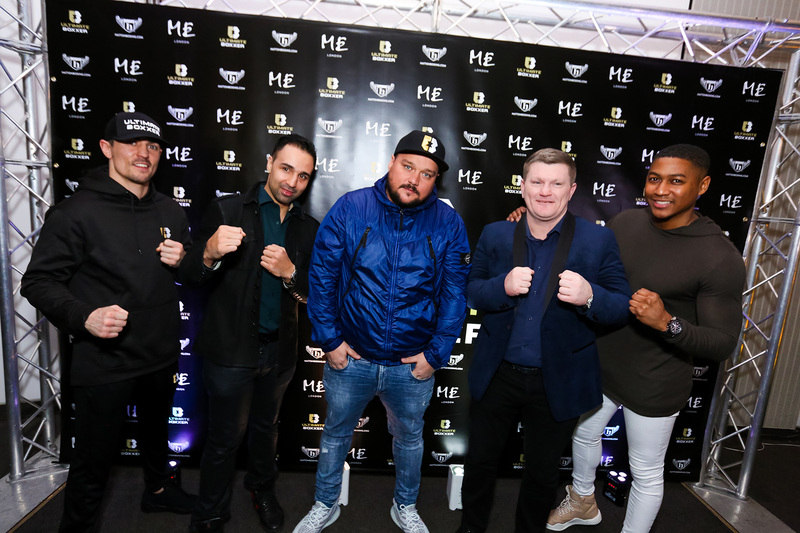 Read about leading boxing promoter Hennessy Sports who secured the promotional rights to stage Hughie Fury’s challenge for the WBO World Heavyweight Championship against the World Champion Joseph Parker in Fury’s home city of Manchester.